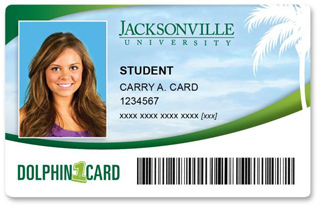 The new Windward OneCard ID card features a pre-paid spending account that students can use to make purchases at student store and food service locations, as well as at school events. Parents and students can access accounts online to view transactions, add value, establish automatic allowances and more. The school has deployed touch screen POS terminals in all dining locations and locations hosting events now have the option to utilize wired or wireless IP terminals.